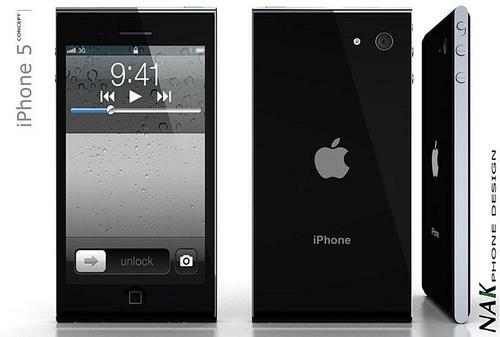 Based on the latest rumors, iPhone 5 will possibly be unveiled at the end of August, while the release will be in September. 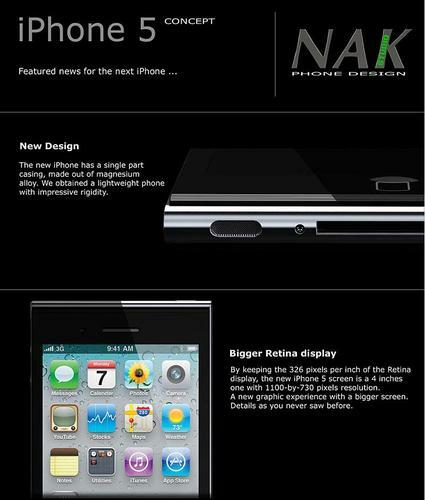 However, these are just rumors, before that, let’s enjoy the brainchild: another iPhone 5 design concept. 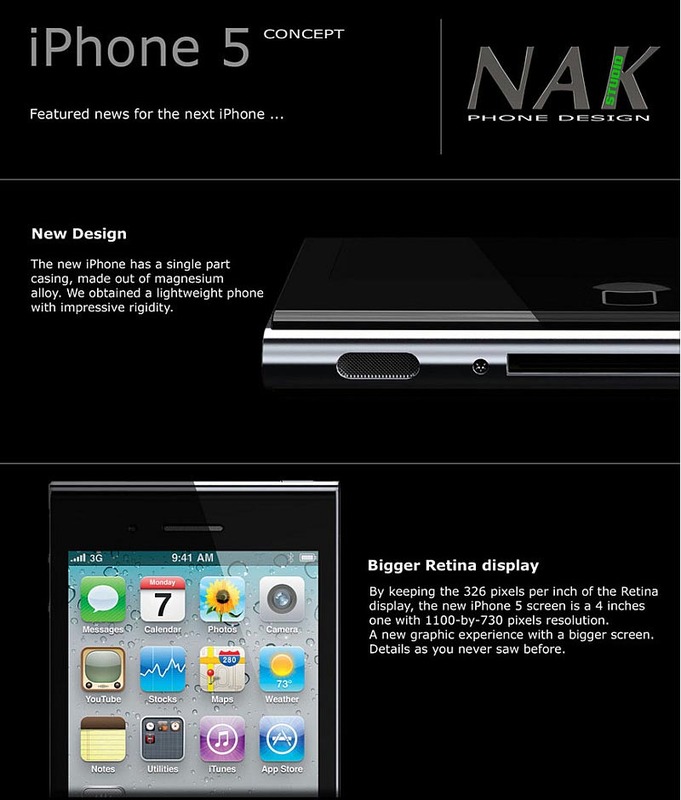 The concept iPhone 5 is designed by Antoine Brieux of NAK Studio. As shown in the images, the imagined iPhone 5 features a 4-inch touchscreen display supporting Retina display, 8-megapixel rear camera with LED flash and a new notification LED panel beside Home button, while the aluminum anodized body also features optional colors. 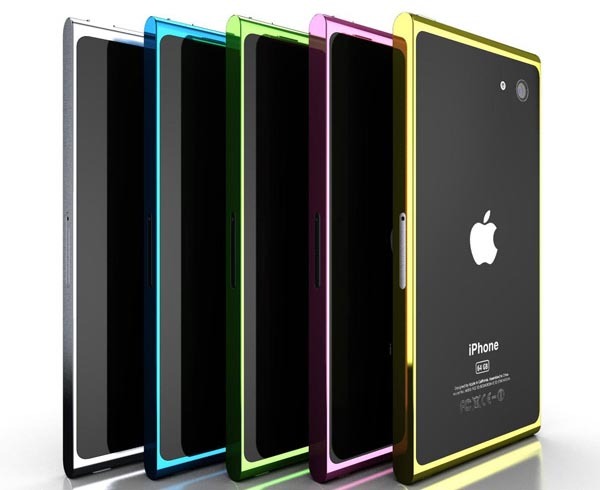 After the break, check out the images of the iPhone 5 design concept. Additionally, don’t miss the former iPhone 5 design concept. 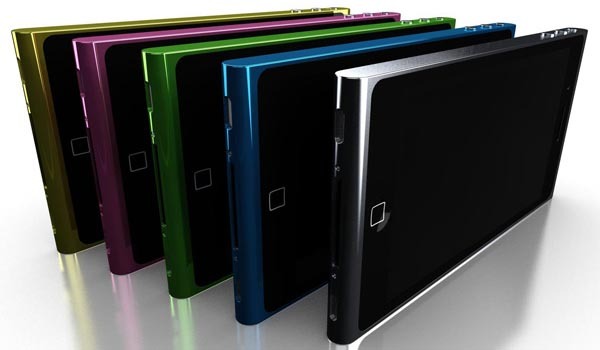 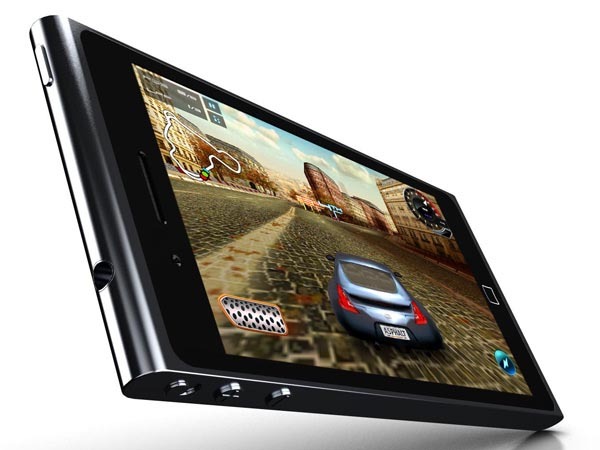 ITS NOKIA LUMIA OR NOKIA N9 !! 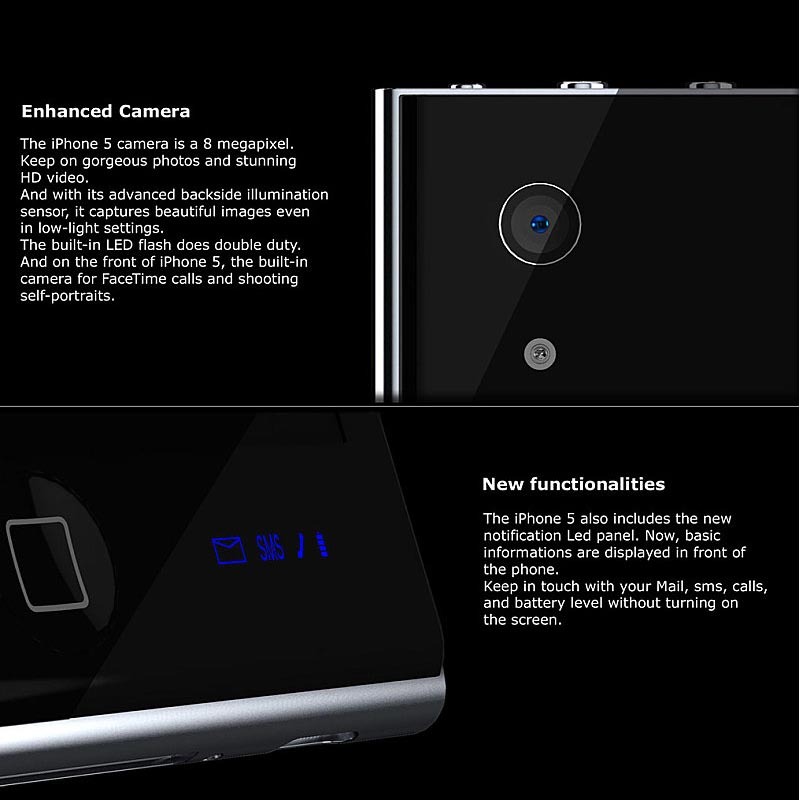 FAKE TOTALLY FAKE PICCHA !